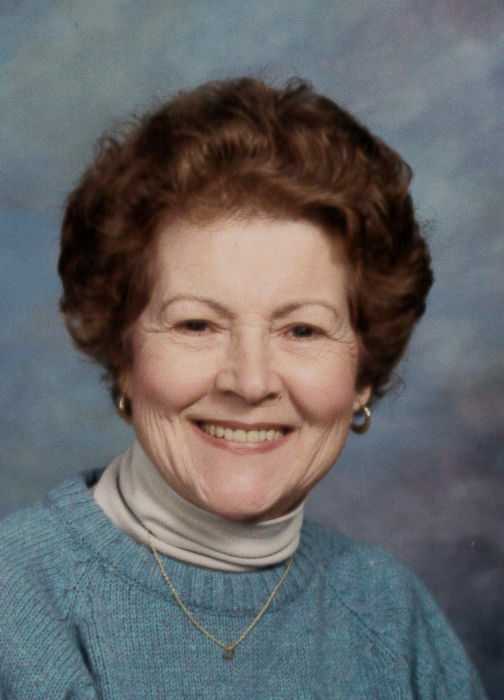 Obituary for Mary Lou Hale | Family Care Services, Inc.
Salem- Mary Lou Hale, age 86, of Salem, died on Sunday, December 2, 2018 at Salem North Healthcare in Salem. She was born on September17, 1932 in Canton, a daughter of the late Paul S. Fiscus Sr. and the late Bessie R. Rohn Fiscus. Mary Lou was a lifetime area resident and had worked as a cook at Freedies Lounge in Washingtonville. She is survived by her husband, Warner P. Hale, whom she married on October 18, 2002; son Duane Culler of Youngstown; two daughters, Sue Yozzo of Conway, SC, and Wendy Greschaw of Washingtonville; four step sons, Brad Hale of Salem, Brian Hale of Boardman, Matthew Hale of Boardman, Jock Hale of Boardman; a step daughter, Joyce Conn of Lisbon; 18 grandchildren and numerous great grandchildren. She was preceded in death by a brother, Paul Fiscus, Jr. and two sisters, Donna Rhinemiller, and Audrie Ishikawa. Funeral services will be held on Monday, December 10, 2018 at 11:00 a.m. at the Woods-Rettig Funeral Home, Leetonia with Pastor Douglas DeMar officiating. The family will receive friends a half hour prior to the service at the funeral home. Burial will be at the Washingtonville Cemetery.